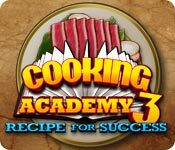 Cooking Academy 3: Recipe for Success is sure to excite fans of the Cooking Academy series. 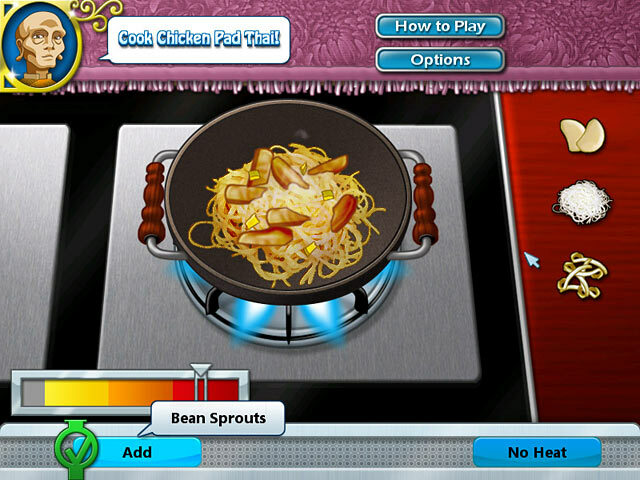 This time, you’re out to write your very own cookbook with a little help from your old cooking school professors. 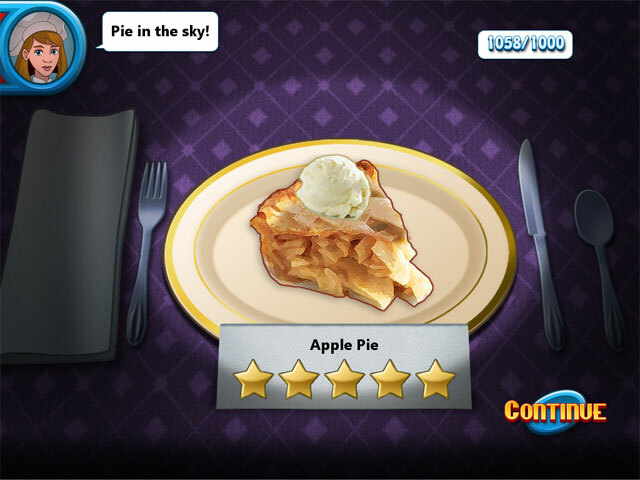 While the game is very much like the others in the series, this one lacked a bit of variety in the cooking tasks and left us wanting to do so much more than slice and stir. 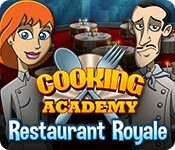 You’re the Cooking Academy valedictorian, on your way to culinary stardom in Cooking Academy: Restaurant Royale, the latest game in the popular Cooking Academy series! 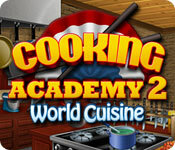 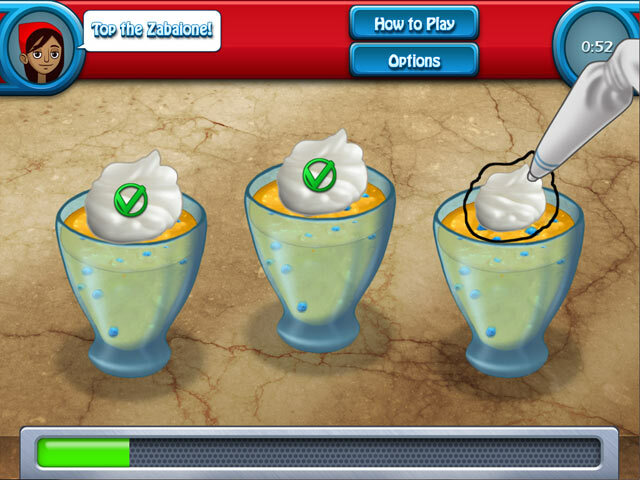 Compete in a kitchen showdown, creating mouthwatering dishes and delights from around the globe – baking, slicing, dicing and chopping in dozens of cooking mini-games. 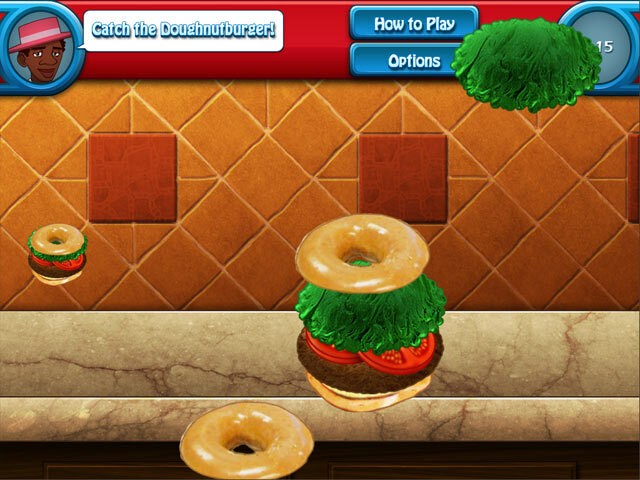 Deck out your restaurant with fancy counters, tables and elegant décor to attract more customers and earn more tips. 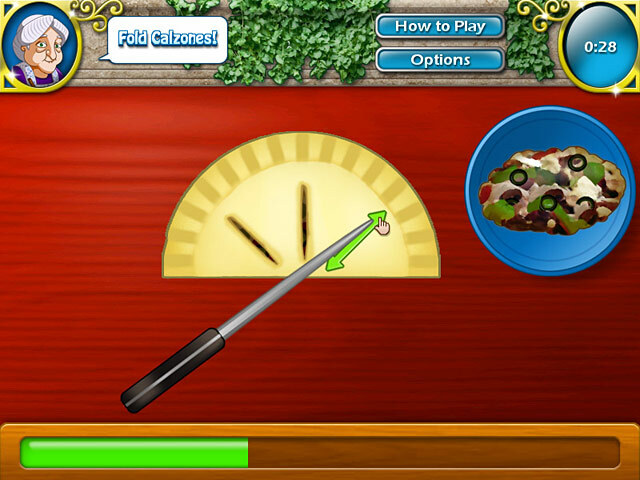 It's up to you to build the ultimate restaurant and win the Restaurant Royale competition!